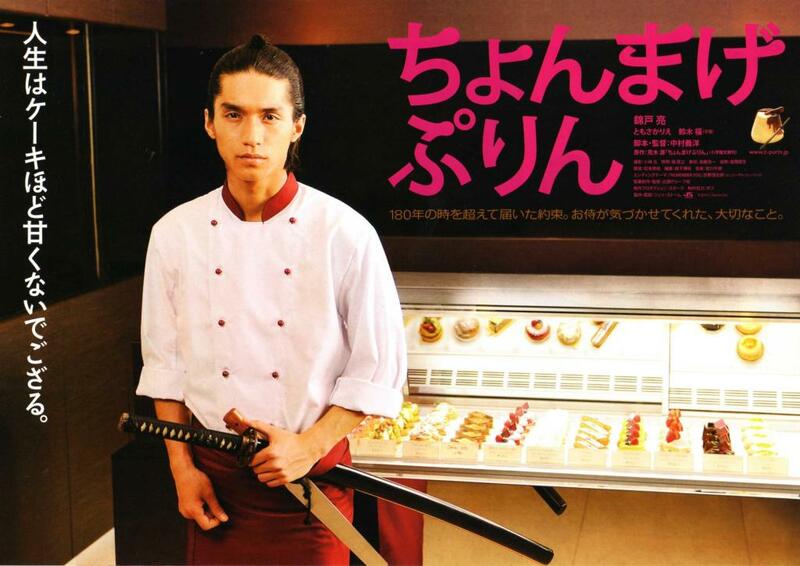 Kidzhima Yasube, the Samurai of the period Edo, is postponed to 180 years ahead to Japan of our days. There he meets the divorced woman Hiroko and her son Tomoyey. She invites Yasube to herself to live, and for food and a lodging for the night asks it to help about the house. 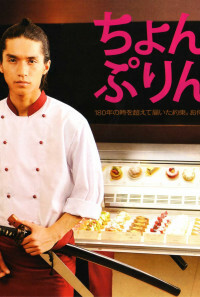 The former Samurai begins to cook cakes for Toma and thanks to them becomes the famous confectioner. The relations between this Trinity become more and more warm, but day when they have to say goodbye with each other, already not far off . Regions are unavailable for this movie. 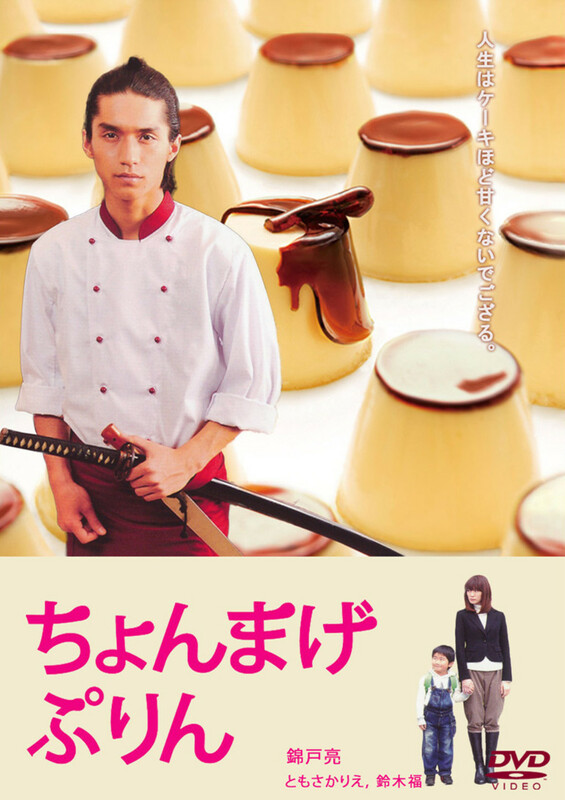 Click the "Watch on Netflix" button to find out if Chonmage purin is playing in your country.